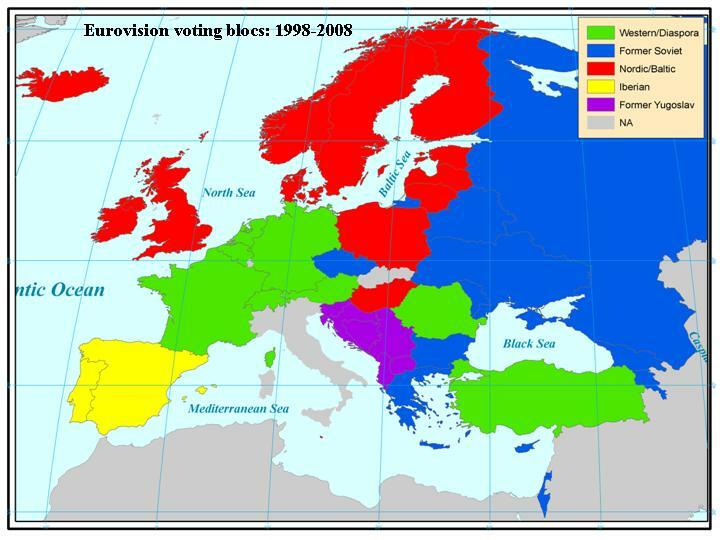 Eurovision 2011 – Ireland’s Circle of Friends! 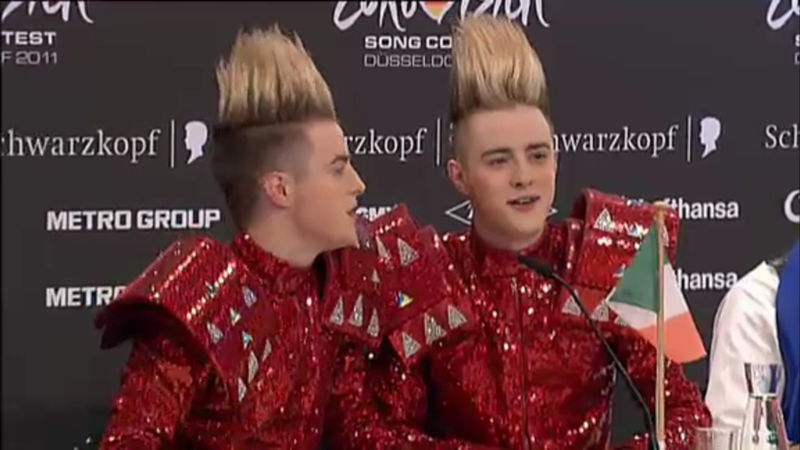 Congratulations to Jedward and their team on a great perfromance in Dusseldorf and a great result in taking 8th place for Ireland in the final (and also the semi final, proving earlier point that getting out of the semi final would be as difficult as doing well in the final!) They also won the Artistic Award (voted on by all commentators at the Eurovision) and were thankfully very sedate when they received it…NOT! There’s no use trying to argue that this is nothing other than a fairly lousy draw, given that acts draw to perform in the earlier stages of Eurovision finals generally tend to do worse than those on later – just as the ate draw worked for us in the semi final this earlier draw can’t help our Eurovision hopes. It is not as bad as the No. 2 draw of course, which fell to the luckless Dino Merlin of Bosnia who had already had to perform at the No. 1 position in Thursday’s semi final, or the No. 3 draw, which would seriously millitate against the Danish hopes. But the Irish draw position becomes worse when you consider that it is towards the start of an uptempo song road-block in the earlier part of the draw, stretching from the No.5 draw position to the No.10 draw position – there is a similar slower tempo/ballad road block in the later part of the draw stretching from the No.18 draw position effectively to the No.23 position (with Spain in No.22 breaking this sequence). Ireland and 2011 Eurovision Semi Final – Where oh where will the points come from?